Soney Do Lyrics - City Lights : This is an amazing song sung by Arijit Singh and composed by Jeet Ganguly. After listening it you will again fall in love with the voice of Arijit. Enjoy Sone Do Khwaab bone do lyrics. About City Lights : This is a Mukesh Bhatt's film which emphasizes on the darker side of shining city. It is based on 2013 British-Filipino film Metro Manila. 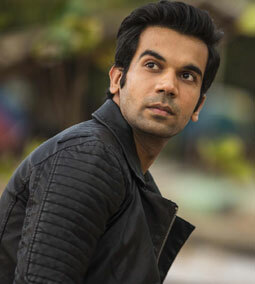 Rajkummar Rao and Patralekha are playing lead roles. Hansal Mehta has directed it.